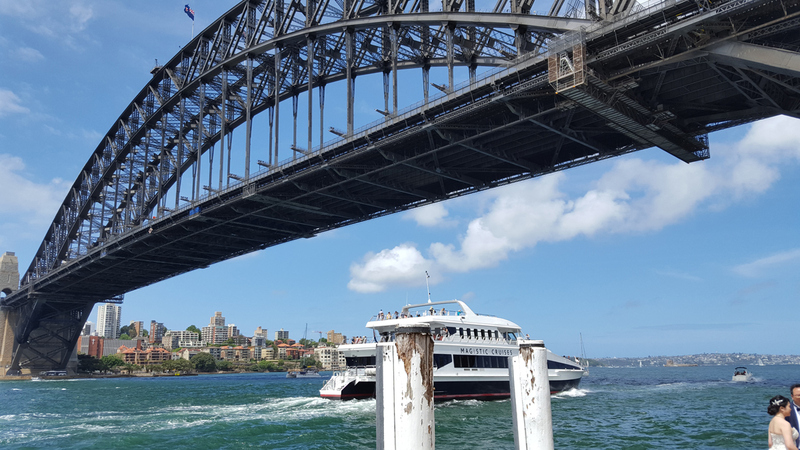 We can either pick up tourists from the cruise port and take them on a tour of Sydney with the highlights below, and then drop the tourists off at the airport or from the airport ending with the cruise port. 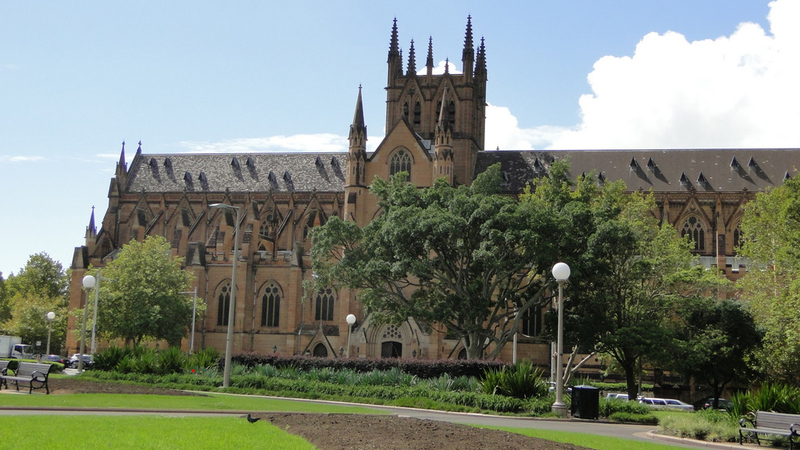 Sydney is an enormous City, stretching more 60 Km (37 miles) from North to South and 60 km from West to East. 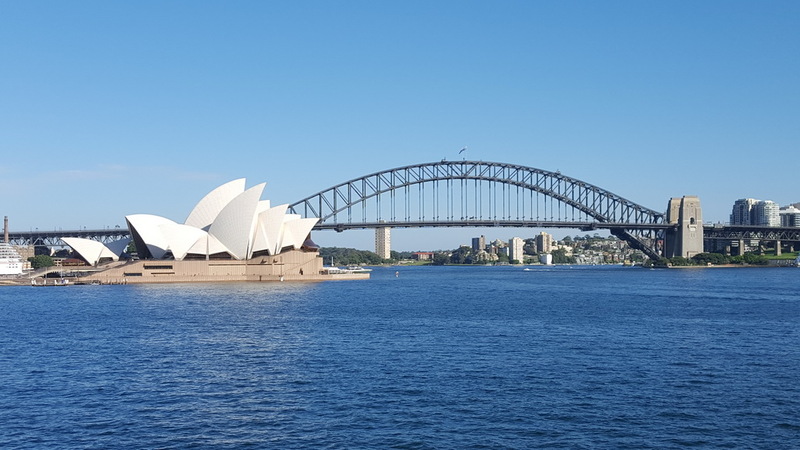 We start our day from the oldest part of Sydney, "The Rocks" and finish the day at the beautiful historical location the Captain Cook landing. 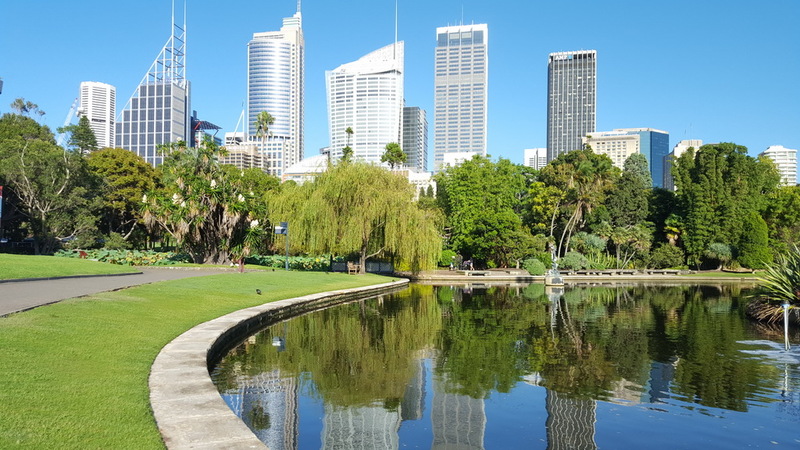 During the tour you will see the main highlights of Sydney and will be presented with the hidden gems that only us local Aussies know of, this will include interesting stories, many photo opportunities, you could feed cockatoos, try fresh seafood or lamb during Sydney Tour. • For your convenience, we will pick you up from a hotel or other local location within Sydney. 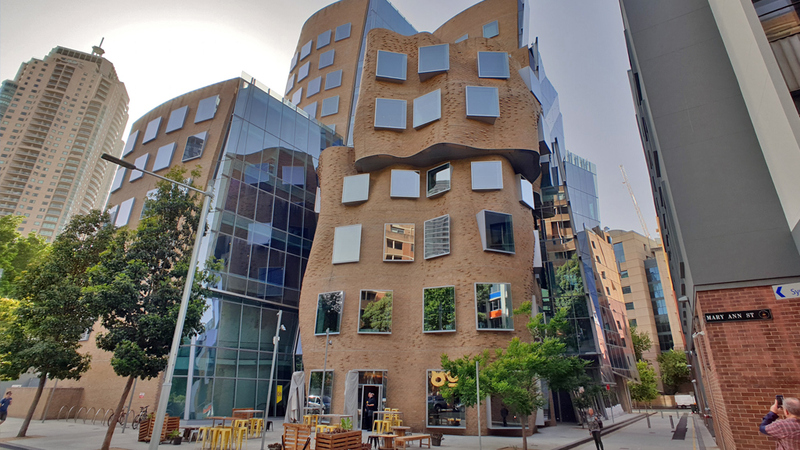 • We start our tour from the historical Rocks area, the "Sydney Observatory" lookout to enjoy incredible views over the Darling Harbour & City Skyline. 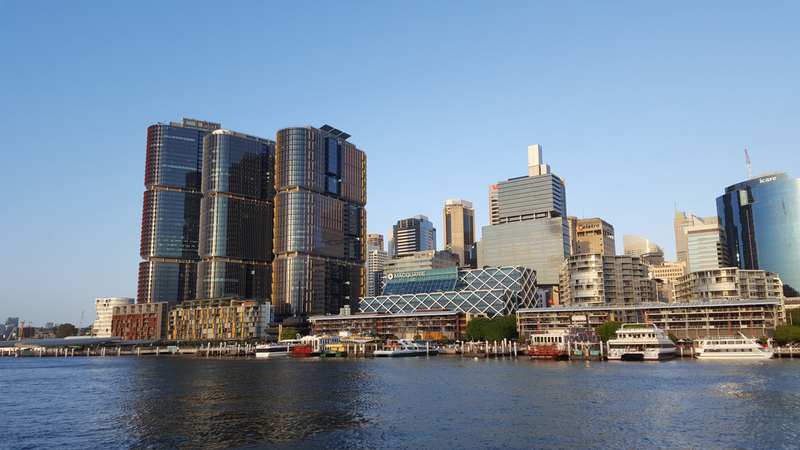 • Travel around the Pyrmont suburb with stopping at the Darling Harbour view point. 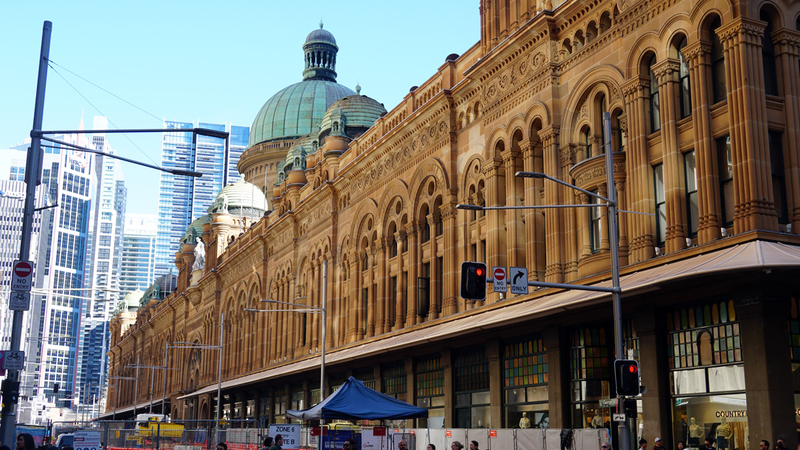 • The George street will be our next attraction where you will get to admire the main historical buildings in Sydney such as QVB, Townhall, Martin Place among many others. 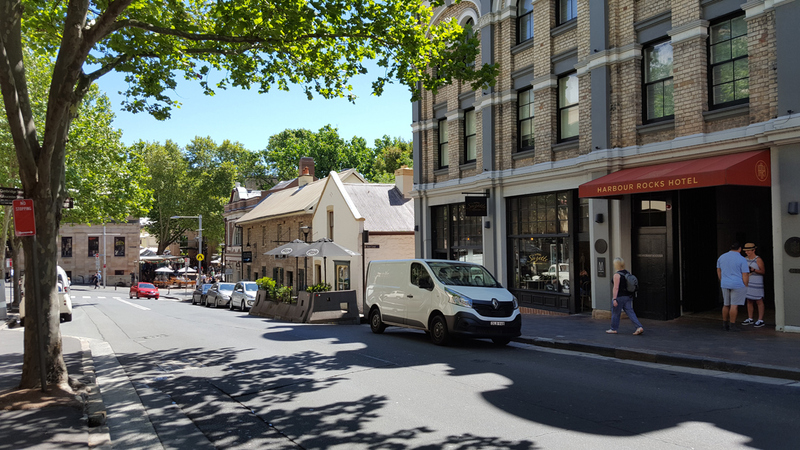 • We continue to the city via Elizabeth Street and Macquarie St. towards the Botanical Garden to visit The Library, Mint House, Hyde Park Barracks, Sydney's first hospital and St Mary's Cathedral. 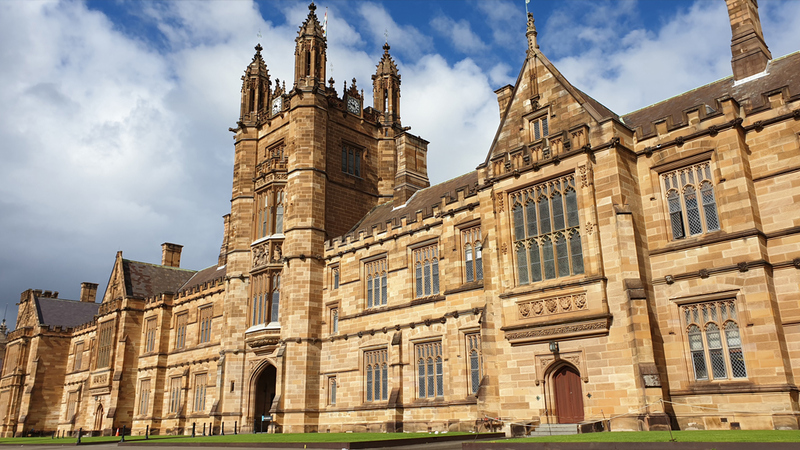 • Driving along Macquarie St. we show and tell about many historical monuments and government buildings, you will know who named this continent and who was Macquarie. 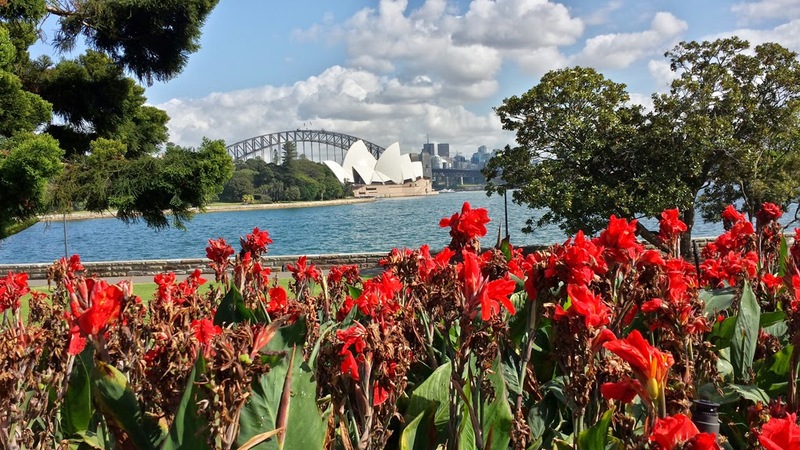 • A walk through the Royal Botanical Garden to the Sydney Opera House, Harbour Bridge, will give you the opportunity to view Australia's unique native trees and flowers like Wolemi pine - tree of dinosaurs or bottle or sausage tree. The park is full of white cockatoos, and you will be able to take photos with them as well. • Driving through Woolloomooloo, Kings Cross, through some of the most expensive suburbs in Australia such Rushcutters Bay, Darling Point, Double Bay, Point Piper, Rosebay, Vaucluse will give you the chance to see the life of the rich and famous, who knows you may even see a celebrity or two since many of them live in these areas. 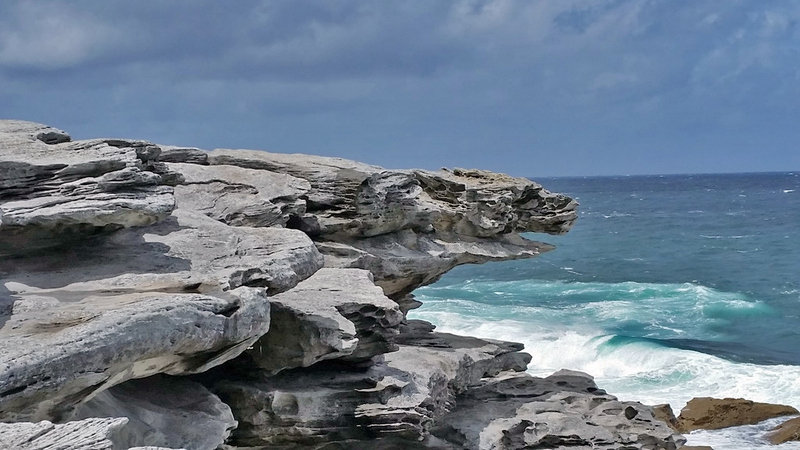 • Stroll along the most pristine beach in Sydney - "Shark Beach" where you can see natural art - rock wave. 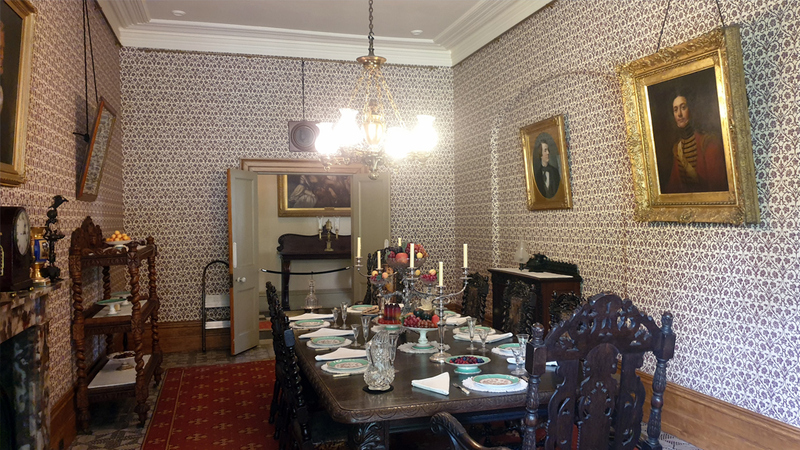 • We visit historic Vaucluse House & Garden where you are taken around the 18th century estate, hearing stories about the owners, Australia's beginnings (its first settlement etc.). • For lunch time- we will point out many of Sydney's best restaurants which are famous amongst locals and at the same time inexpensive. 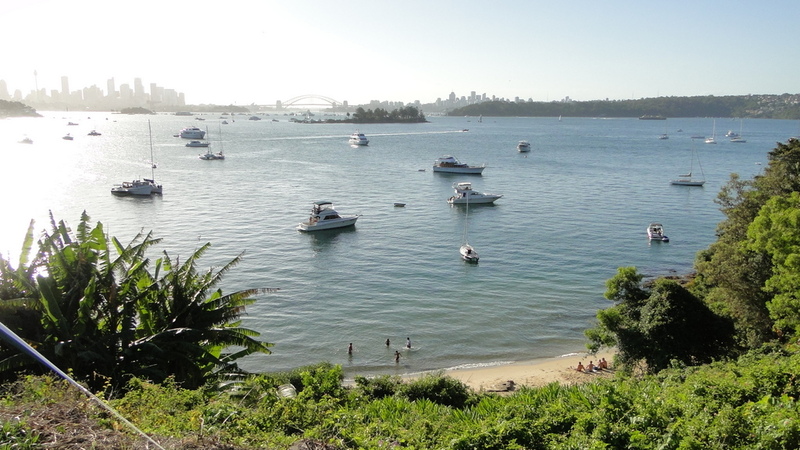 For seafood lovers - Watson's Bay is highly recommended and for meat lovers – the place to go is Surry Hills suburb. 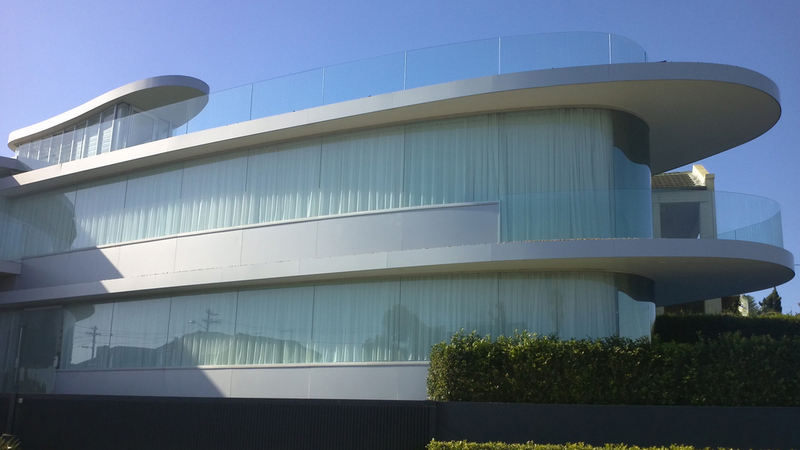 • Stop at the Dover Heights - highest hill in Eastern Suburbs for Sydney Harbour panoramic view and to see contemporary private properties. • Cliff walk at the Dover Heights to take breathtaking photos of the ocean. 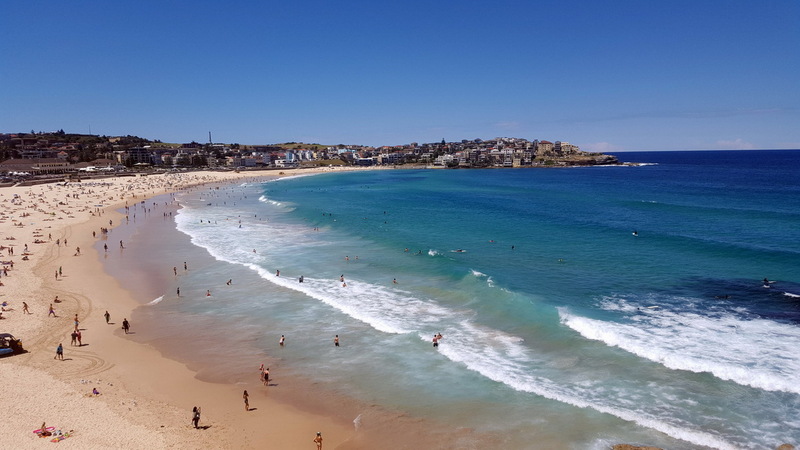 • Visit Bronte, Coogee beaches on the way to the La Perouse suburb (a historically significant sight). • At La Perouse Cape we retrace steps of Captain Cook, La Perouse and Arthur Phillip (landing of the First Fleet). • Return to the City via trendy Paddington. 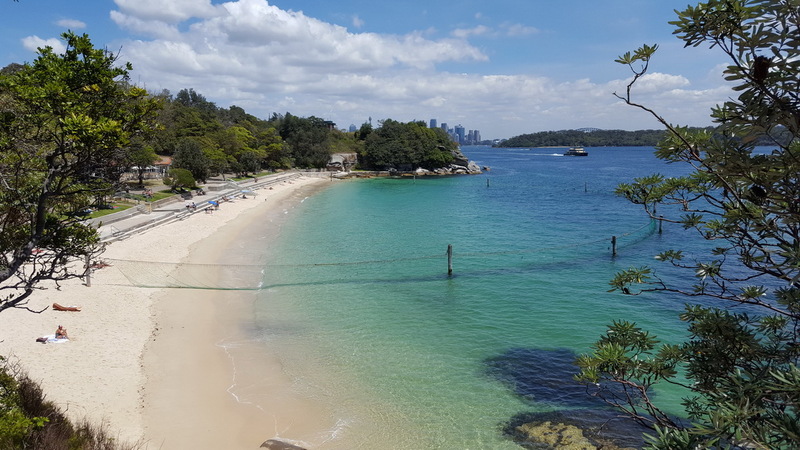 Extended Tour: Sydney Private Guided Night Tour OR Sydney Private Guided Half Day City Tour OR All Sydney in One Day, Private Guided Tour (Center, Eastern Suburbs and North) OR Blue Mountains and Short Sydney Tour. Disembark and walk down to the ground floor, wait guide at the terminal glass doors exit inside building. SMS or call your tour guide that you are ready when you get the area.